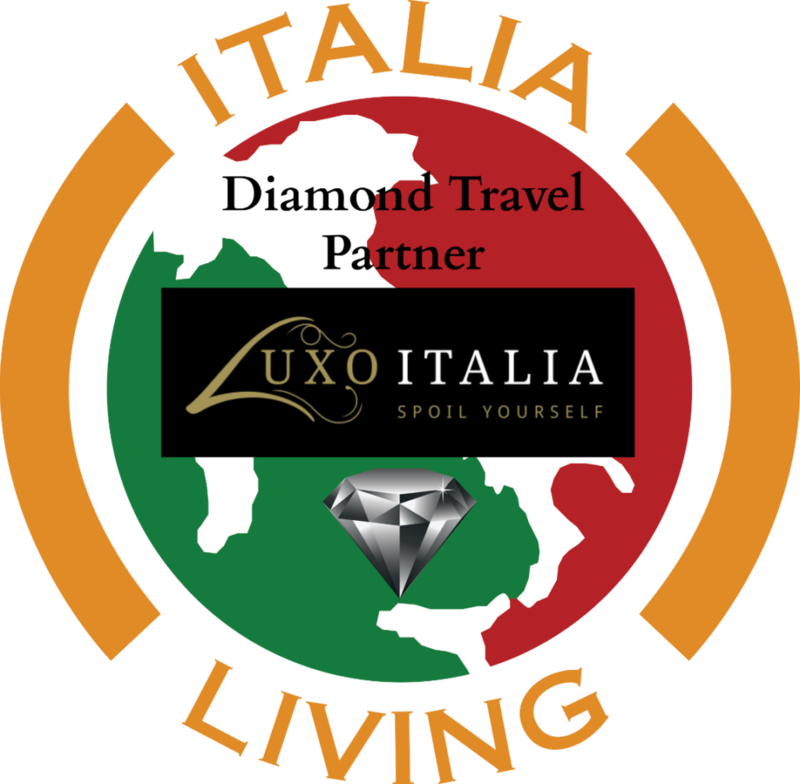 While we seek out and feature many travel options here on Italia Living, there is one firm that we put our full trust in, that shares our values, and is now our Diamond Travel Partner. Meet the designers of your next memorable trip to Italy – Luxo Italia. There are so many travel firms in business, but only a handful truly stand out and go above an beyond your expectations. Every traveler is different in terms of their interests, needs, desires and budget. Luxo Italia realizes this and tailors their services to each of their valuable clients – no matter how demanding they might be. 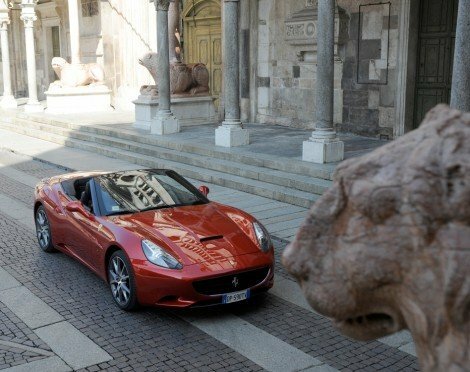 Due to this, they have grown to be a recognized leader in private luxury travel in Italy. All itineraries offered by Luxo Italia are designed for you personally by a highly experienced staff. They will talk with you to learn what you want out of your trip and then present the options that best fit your goals. The know well many highly rated restaurant owners and resort managers. Even other tour operators personally have worked with them for many years. When you travel with Luxo Italia, you’re tapping into a hand-picked network of Italian contacts that can show you the most fascinating, secret, and intimate sides of this beautiful country. 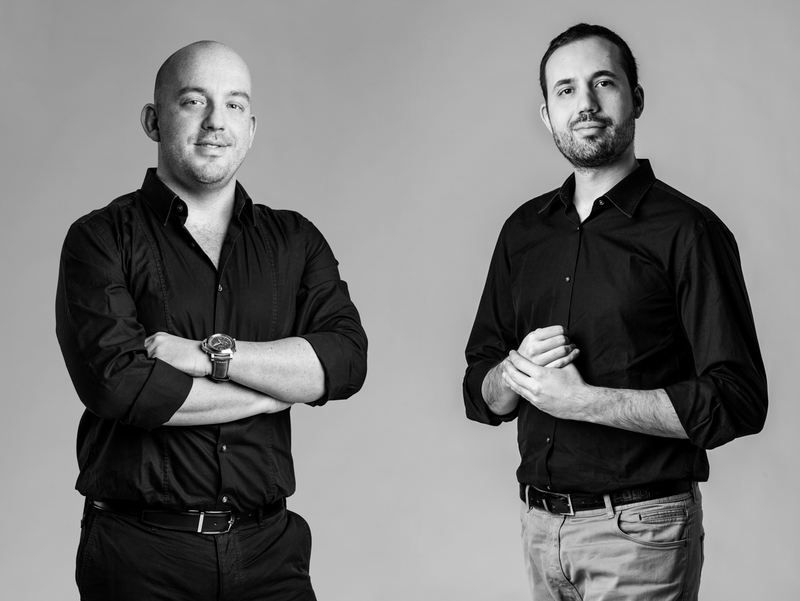 Luxo Italia Founders/Owners, Paul Lewis and Andrea Degasperi are both known to establish personal relationships with their clients – which contributes to their rave reviews and frequent repeat bookings by their clients. When we started our business most of the clients contacted us thanks to contacts, recommendations and references. We also received a multitude of requests from luxury lifestyle companies and concierge clubs, as well as a niche sector of selected overseas tour operators. In the luxury travel industry trust is extremely important, but unfortunately it is not obtained overnight. However, when we started to see the results and excellent feedback from our clients, we decided, like the main companies operating in the sector, to expand our business and intensify our presence online. Given the type of personal service that we offer, this represents a very difficult task. In fact, it is not easy to transmit over the internet images and passion and the extreme quality that is hidden behind each and every experience. We have received clients from all over the world, but without a shadow of doubt our main market is the USA. The American client represents an immense resource, and throughout the years we have learned to understand their tastes and needs. With respect to other clients, the Americans often have Italian origin and quite often they ask us to organize specific travel to discover their family roots. What is your most popular itinerary or package? We have many itineraries that our popular with our clients, but we can say without a doubt that the Amalfi Coast is on the top of the list; it is the most requested. We normally combine the Amalfi Coast with Rome or a tour of Tuscany. Italy is well known for beautiful places and is full of history. It is our job to advise and create packages at locations that are a little bit less famous but always quite beautiful like Sicily, Liguria, Piedmont and many other fantastic places. Do people have to book their full itinerary through you, or can they come to you for say just for a hotel or car rental? This is an ever recurring question. To answer the question, we need to analyze what the client really wants. Since we are a luxury travel agency we are able to book single services. However, we tend not to use this policy for a simple reason. Luxo Italia was founded with the intention of creating experiential travel packages and not simply to act as a booking agency. Today booking online or directly with the hotel is very easy. What is not easy is how to create an unforgettable experience by yourself. It’s not only the lack of experience of the territory and single providers which the tourist does not have to book online, but above all it is not always easy to find the type of activities and services that we offer that make our travel experiences absolutely incomparable with respect to a travel experience booked over the internet. You will understand the difference if we add to this the fact that our clients are followed personally by a dedicated resource from the time they book, until they return back home at the end of their travels. Once in Italy it’s like having a good friend ready to resolve each and every problem around the clock and every day of the week, including Sundays and bank holidays. You obviously have a focus on luxury travel, but do you work with travelers of any budget size? We started as an exclusive travel agency for a very small niche sector of clients. Obviously when we decided to expand online we decided to create easily accessible products but aimed at a selected sector of clientele. 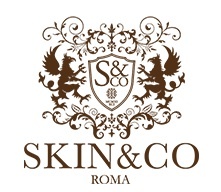 In fact, we cannot change our business which was created and which will always be dedicated to the luxury sector. From the way we operate to our personal knowledge of the hotel, restaurant, guides and everything else we offer is an essential factor. It goes without saying that we would not be able to offer the same quality and attention to detail if we decided to focus our attention to a larger sector of the market. Do you provide any wedding planning services? Certainly. We have our own dedicated and trusted wedding planner. In the past we have organized many exclusive weddings ceremonies at unique locations at Como Lake and Capri, for example. To organize a wedding is a very complex process since it touches many aspects. This is why that we have decided to complete our organizational structure with a dedicated wedding planner. Luxo Italia provides a unique ‘Design My Trip’ feature on your website. Tell us a little about that. This is a new service that allows the undecided clients to build their own package based on personal interests and tastes. In fact, we like to leave a lot of liberty since we believe that the luxury travel sector is not only about 5-star hotels. It is also about the total liberty of creating one’s own itinerary. We often receive difficult and complicated requests by some clients that wish to visit too many places and in a very short time, or they want to see many regions that are very distant one from the other. To create a package based on their personal requests could be very stressful. In this case we contact the client and explain the problems involved. After this, we start to build the itinerary together and we have found that this is very much appreciated by our clients.